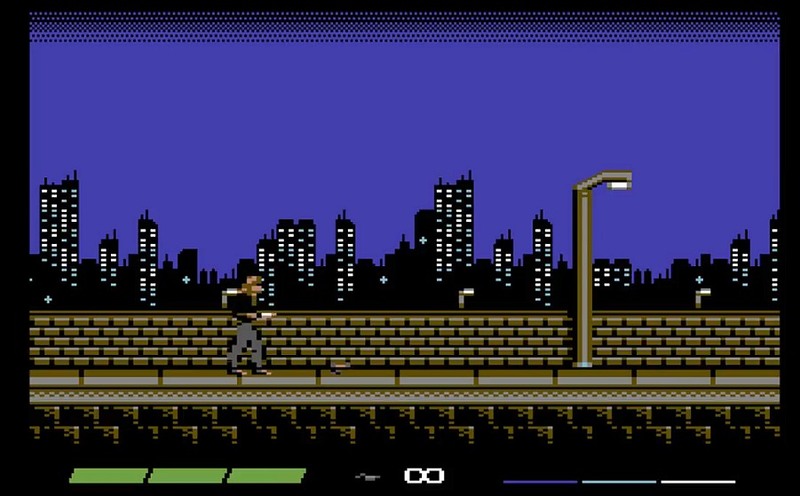 In 2016 Covert Bitops released the brilliant action adventure game of ' Hessian ' for the C64; a game in which we said could've been the game of the year, spanning over 667 screens with high detail, challenging situations and enemies with skilled AI that must either be avoided or shot at. Fast forward to this week however and the same team behind that game has recently announced MW ULTRA. 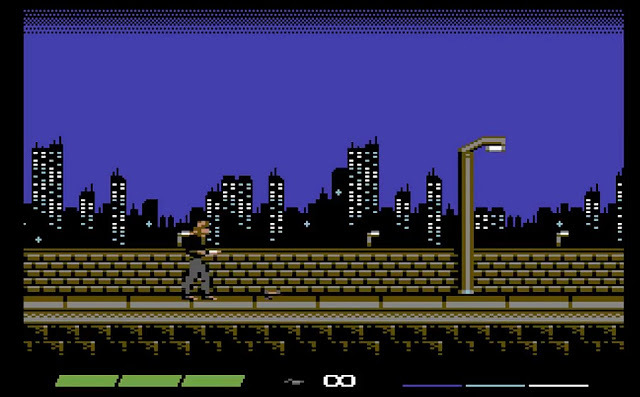 A reinterpretation / reboot of the first Metal Warrior game utilising the full potential of the C64 which is due for release 2019. According to the description underneath the above, this video shows player movement and attacks, early city backgrounds and early sound effects as the very first teaser to MW Ultra. As for the development itself as quoted again from the same place. Scrolling is based on complete redraw of the screen directly from the tilemap. Each tile can update its color RAM in one of three ways: color-per-char with char / colorcode the same (totally inspired by Quod Init Exit II), color-per-tile, or leave color RAM untouched for optimization. No double buffer is needed, both the screen & color RAM are updated in one go from top to bottom.